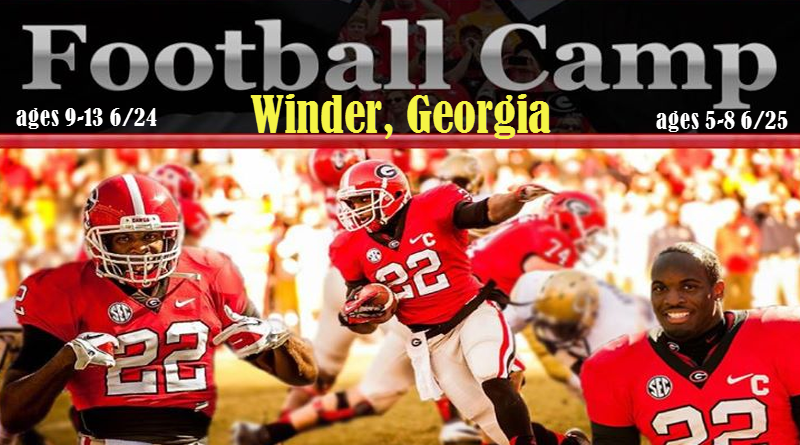 Barrow County Georgia Leisure Services has announced their Richard Samuel Football Camp dates for 2016. Their will be 2 dates for individual age groups. June 24th is for ages 9-13. June 25th is for ages 5-8. More details can be found on this Facebook post or via the Barrow County Leisure Service Facebook Page.